Here at Brightway, Palencia, our mission is to provide the best insurance-buying experience and service available. For us, that means being trusted industry experts in the community and providing you with the most choice in insurance companies. Our team is led by Bob and Cheryl Miller, agents with extensive experience in the insurance industry specializing in offering homeowners with a better selection of options and local knowledge. If we can answer any questions about Home, Auto, Life, Business or other types of insurance, stop by or give us a call. 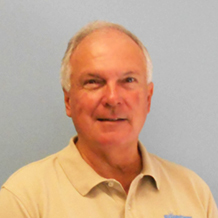 Bob has been a licensed insurance agent for more than 35 years and has lived in Northeast Florida since 1993. He also holds the Chartered Property Casualty Underwriter (CPCU), the highest professional designation in the property insurance field. Bob currently resides in Nocatee and is a member of the St. Johns Chamber of Commerce, Nocatee Business Professionals and other community groups. 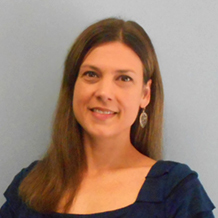 Bob's daughter, Cheryl, is a partner in the agency and a graduate of the University of North Florida. Cheryl was one of the early employees of Under Armour® in Baltimore, helping the company grow and develop critical business processes early in its history. Together, Bob and Cheryl work hard to understand each customer’s unique needs. As a result, they’ve developed a reputation of being one of the most recommended agencies for Nocatee residents. And, they regularly receive excellent reviews from mortgage and realtor partners.